It is nighttime and late, and a brightly lit boat rises and falls gently on the cold, dark swell. The boat is at anchor over stone in 30 feet of water a little more than a mile off the beach, but the mist is so thick and enveloping that the scene could pass for a quiet sea halfway across the Atlantic. 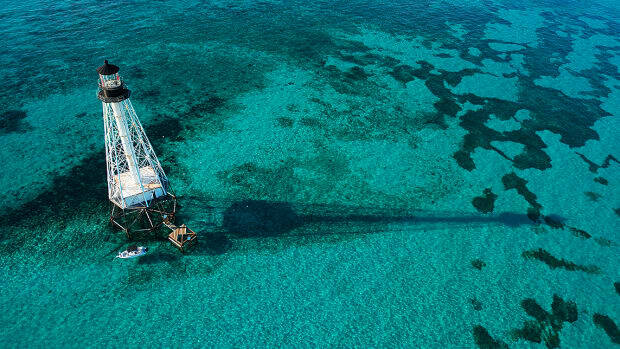 Two rows of ink-stained children and adults line the gunwales and are loudly hauling aboard squirting, writhing squid in a fast-paced catch, which is busily staining deck, buckets, shirts, hands, oilskins and a few of the squidders’ faces. All the while, the combination of a balmy night and a chilly sea keeps pumping more fog, which as the hours roll on becomes thick enough for hair-band jam. This is squidding, the dream. And in a good year the local meat-hauling season opens in exactly this way. In addition to being on the menus of most anything that swims, longfin squid are aggressive predators in their own right. The fuller tale, of course, can be a notch more pedestrian. In late April or early May, as winter lets go its grip and surface water temperatures near the southern New England shore climb through the 40s, our boat finally comes down off blocks in the lot behind Main Street and takes its spot in the slip in the nearby salt marsh. A sustained rush of activity follows as we rig an unusual mix of terminal tackle, gather small crews of neighbors and children, and repeatedly head out into the darkness to Nebraska Shoal, the near-shore grounds off Rhode Island where we pursue longfin squid, the species that marks the return of the fishing year. Longfin squid are an abundant, free-swimming mollusk, and a predator of remarkable aggression. 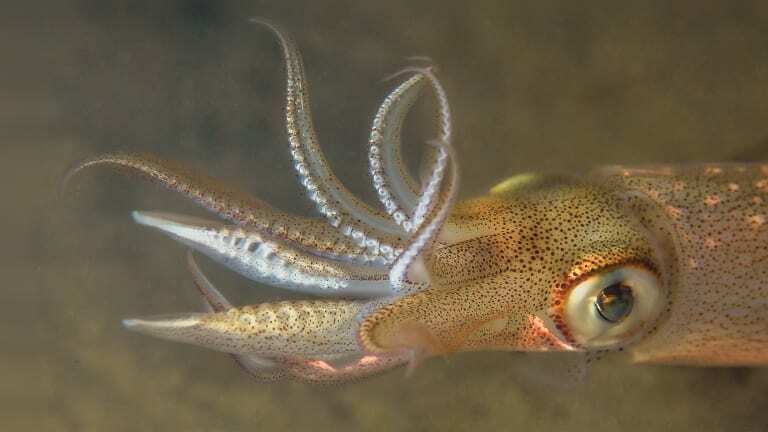 Ten-tentacled, with a sharp beak and a pair of highly efficient eyes, they often hunt in packs that we sometimes see numbering in the low hundreds. They tend to be small — 10 to 14 inches in all — but sometimes we catch much larger specimens, almost the size of a man’s forearm and weighing 2 pounds or more. On deck or in hand, they are a feisty and fascinating catch, seizing the boat or your wrist and digits with strong suction-cup grip, splashing black ink and cycling through instantaneous and remarkable color changes, from chili red to a dull-brick maroon to deep purple with black spots. 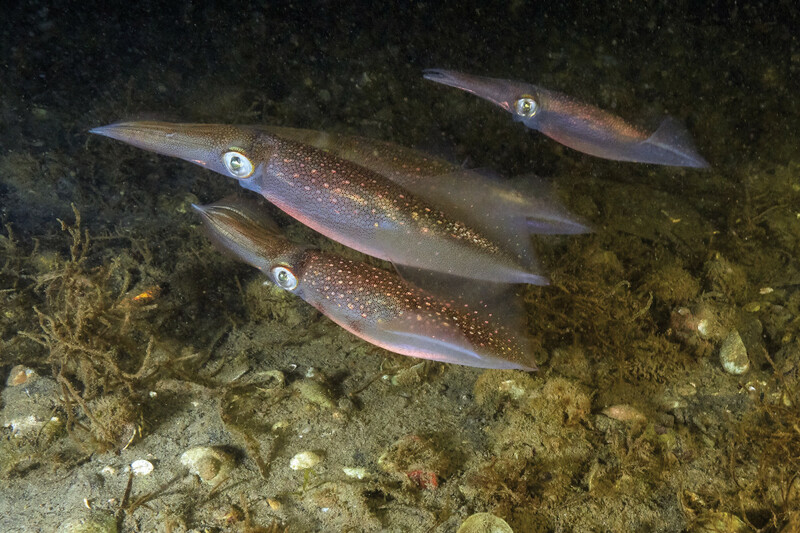 Although scientists say this species of squid spawns during much of the year, most years the schools seem to peak in abundance inshore during spring; sometimes they stick around into June. 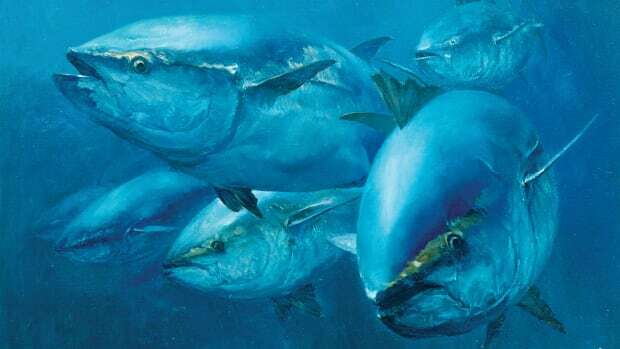 Their arrival, closely followed by many species of fish that feed on them, feels like our bridge out of winter, back onto the boat and the rhythms of a fishing life. Author C.J. 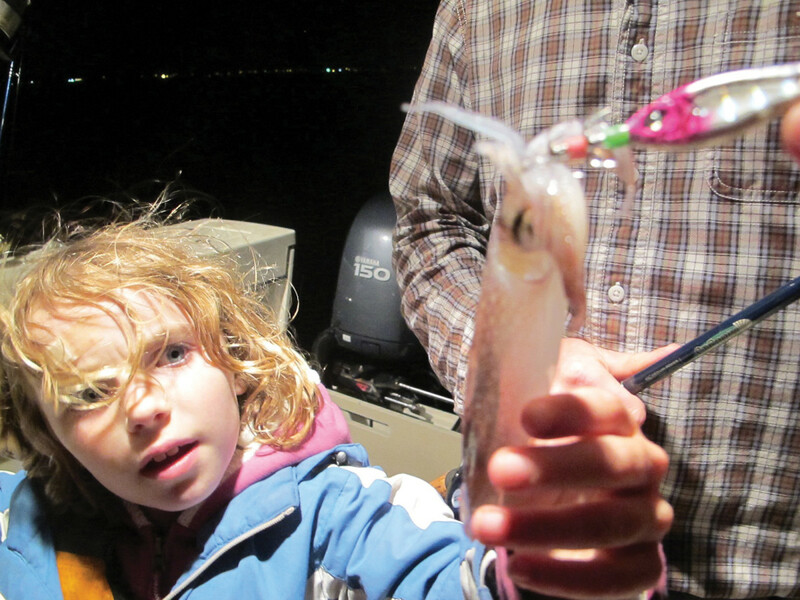 Chivers and his family have made jigging squid a spring ritual. If there is an ideal species to open the year, squid might be it. 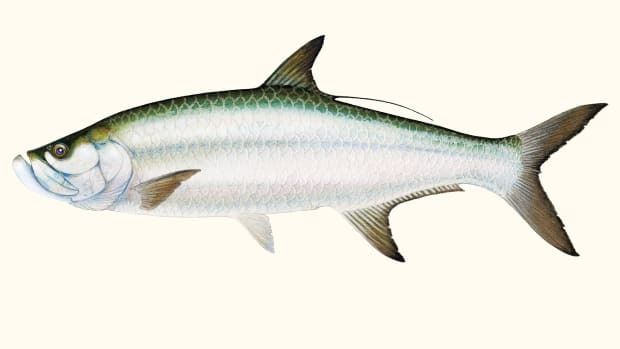 They are easy to catch, often move in dense schools, and provide food and bait we will use for almost everything else. Where we live they also congregate a short boat ride from the dock, which works out in ways that make squidding especially attractive. 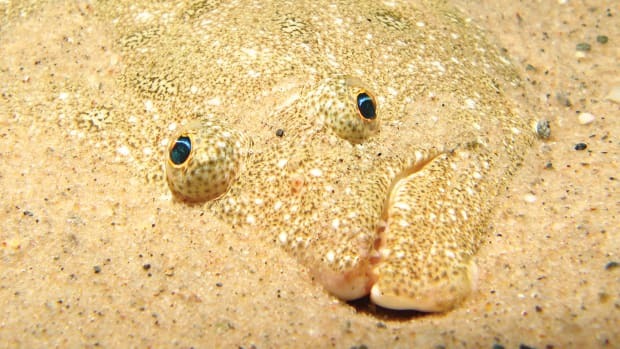 The sun sets relatively early in May, and the distance to the grounds can be covered quickly, factors that ensure squidding is both inexpensive and convenient — so convenient we can haul buckets on weeknights and be home at a reasonable hour for bed. 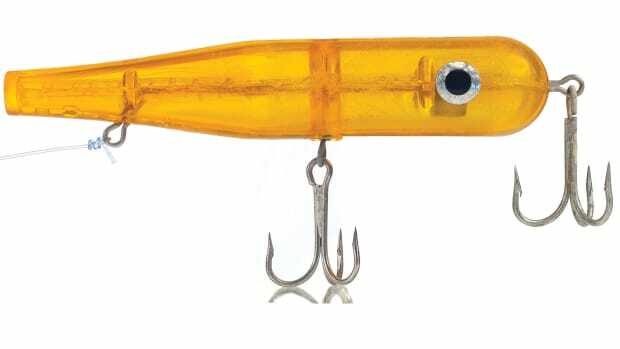 As for the tackle, squidding relies on jigs unlike any other — they do not even include hooks. 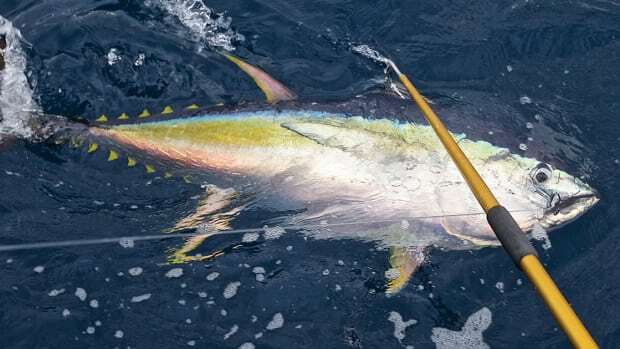 Instead they are typically teardrop-shaped and adorned with one or two rows of stainless steel pins that point back toward the angler. Now comes the admission that might undercut the dream. Squid, though a marvel to catch and watch as they stalk or swarm around the brightly lit hull, should not be oversold as game. They can be fussy and frustrating, but once they go on the feed, catching them is something like reeling in a wet rag. And squidding can make a mess on deck like few other fish. Caught squid blast out their ink with abandon, and this ink, if allowed to sit for even a few minutes, demands time and elbow grease to remove. If you plan on squidding, set aside ample time for cleaning your boat, your equipment and your clothes. When the action is good, squid come over the rail two at a time. Moreover, because squid is one of the engines of the local food web, what does not go onto your grill or your pasta can become as fine a bait as any. 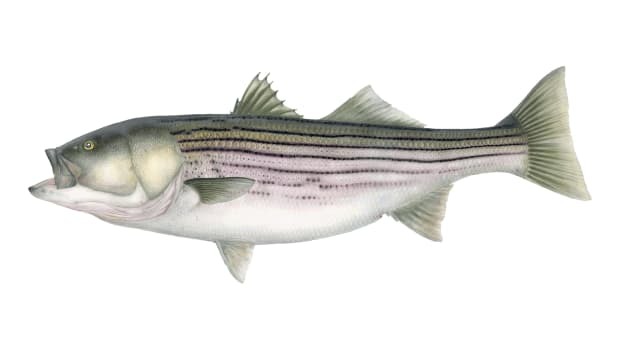 An abundance of squid in spring means an abundance of free bait for use through late fall, to be converted to fluke, black sea bass, scup, skate, bluefish, striped bass and cod. And yet all of these reasons are not what drives the enthusiasm that informs our trips. What finally pulls us off the dock at night is how much our kids and neighbors enjoy chasing this unusual quarry. On the good years, squidding delivers what many anglers crave: gentle conditions, easy fishing and bent rods, again and again. And fresh-caught squid can be fed back to the sea in a hi-lo or slider rig. 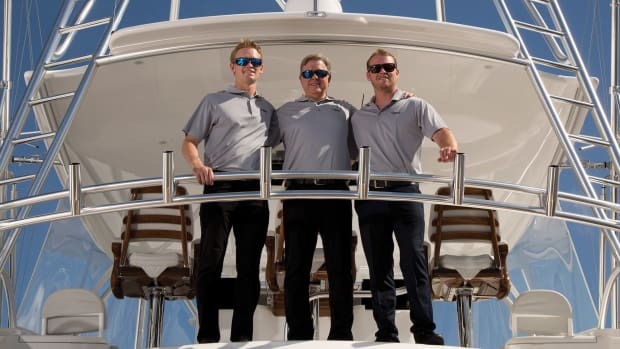 A squid trip can quickly become a fishing trip that ends with a second cooler heavy with bluefish, skate and fluke, and a deep satisfaction upon reaching the dock. Not every spring works out this way. After several years of mostly strong runs along the southern Rhode Island coast, 2015 was abysmal. A harsh winter and slow-blooming spring left near-shore waters cold deep into May. Few squid showed up in the usual grounds; those that did appear did not seem to linger. 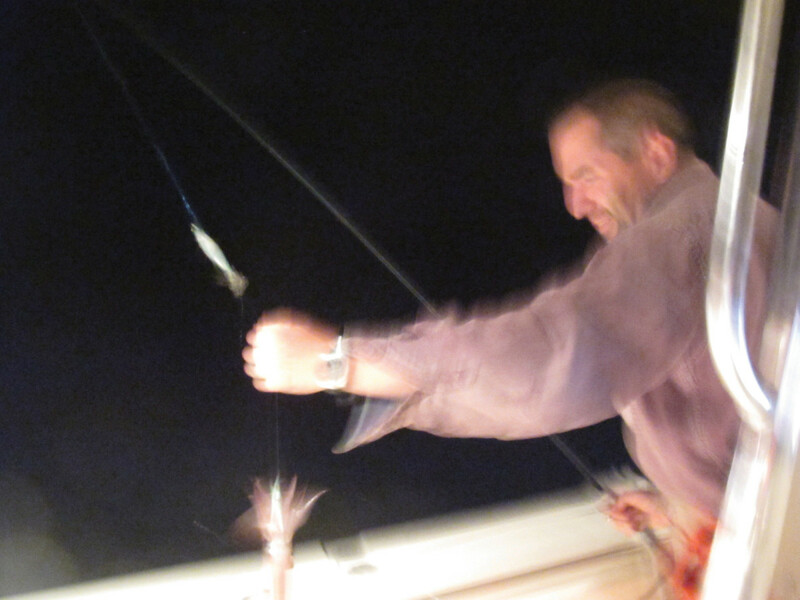 In places where in past years we might jig 150 or 200 squid on a busy tide, we struggled on a few nights to catch a dozen. Even on the better nights we did not fill a pail. Sometimes hours would pass without a strike, or even seeing any squid pass by or loiter under the lights. One night we were skunked. Whether the poor showing was related to the cold water — a near consensus among the squidders I spoke with — or to something else, the result was weeks of disappointment. Other places had a good run; we heard of strong catches at Cape Cod, Massachusetts, including by day. 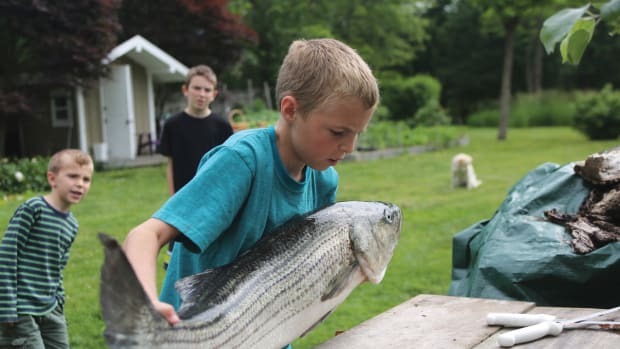 But in Rhode Island the typically cooperative and reliable prey that delivers us from winter and carries us into the wide-open fishing of June all but skipped the year. This did not dampen the daydream. It began to stalk our household again in November, right after we put up the boat for the year and immediately began waiting for the next. By February, with the days palpably becoming longer, my kids and neighbors already were asking: Hey, how long until we can squid?